We start off with high-grade, medical Cannabis that we source from licensed growers in Canada. Our flowers are grown in a clean environment, free from harmful pests and disease. 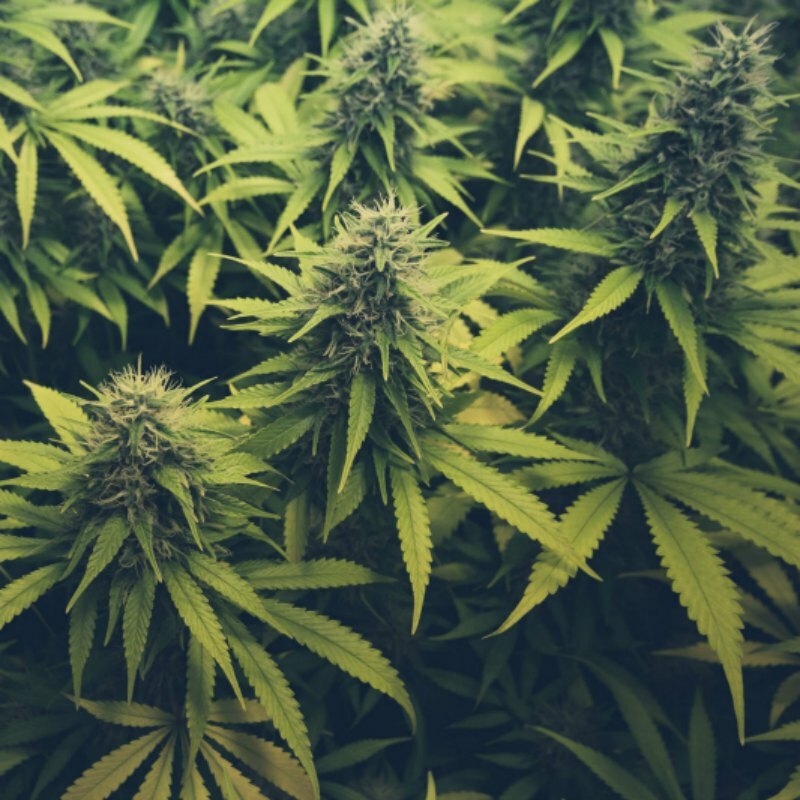 The difference between high-quality marijuana and other harvests comes down to the health and happiness of the plant! Our growers also monitor and regulate humidity, light, and other environmental factors ensuring a premium harvest every time! We guarantee top-shelf Cannabis! With this extraction method we process our cannabis into a cleaner, purer, and tastier marijuana concentrate! CO2 extraction is the method that uses carbon dioxide to pull the essence of the plant. It acts like a solvent at certain temperatures and pressures, without the danger of actually being one. CO2 is non-toxic and non-flammable and preferable over chemicals like butane or hexane. Using CO2 extraction also means more of the plants original chemical structure is retained in the oil. 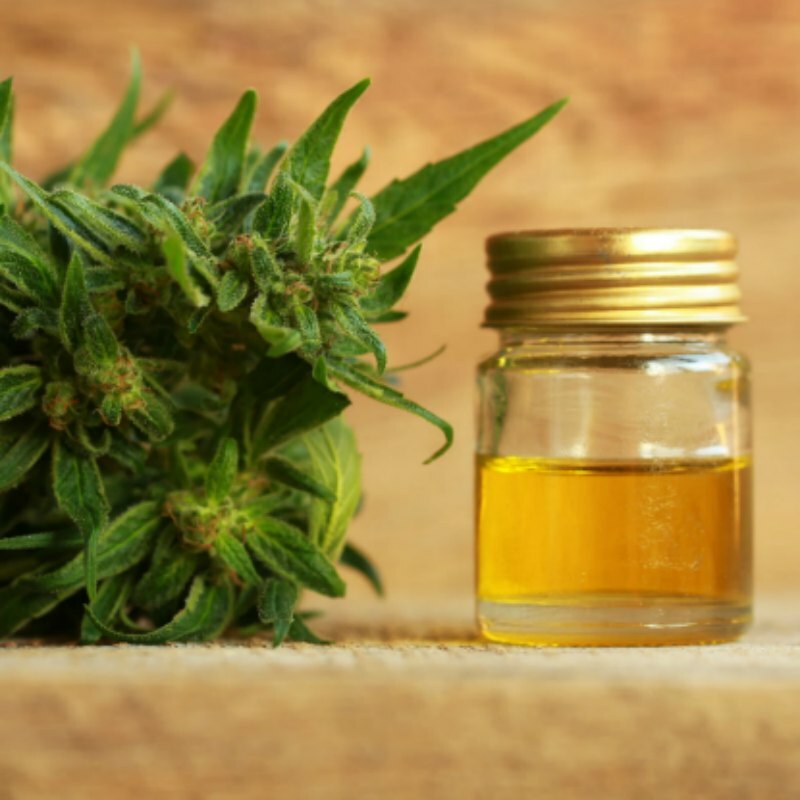 The extracted 100% pure Cannabis oil is then carefully thinned with FDA approved, food grade flavourings and pharmaceutical grade Vegetable Glycerin and Propylene Glycol. Creating a flawless blend of THC e-Liquid that’s perfect for your personal vaporizer! We have been in the market of making premium e-Liquids since 2012. We are experts in extracting and blending delicious Vape juices in Canada! Contact us to get your DOPE e-Liquid today.